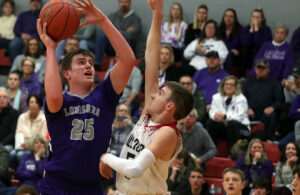 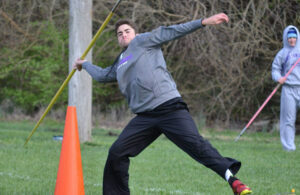 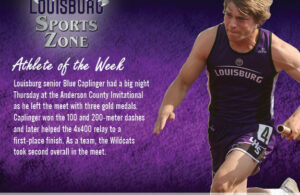 Here is the Louisburg Sports Zone Athlete of the Week for week one of the winter sports season, sponsored by Louisburg Chiropractic. 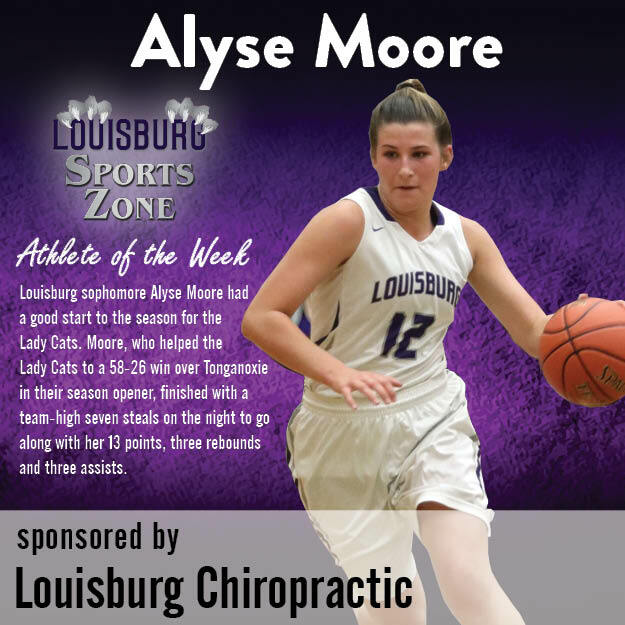 Louisburg sophomore Alyse Moore had a good start to the season for the Lady Cats. 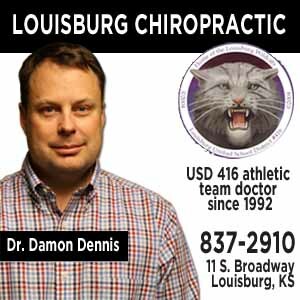 Moore, who helped the Lady Cats to a 58-26 win over Tonganoxie in their season opener, finished with a team-high seven steals on the night to go along with her 13 points, three rebounds and three assists.